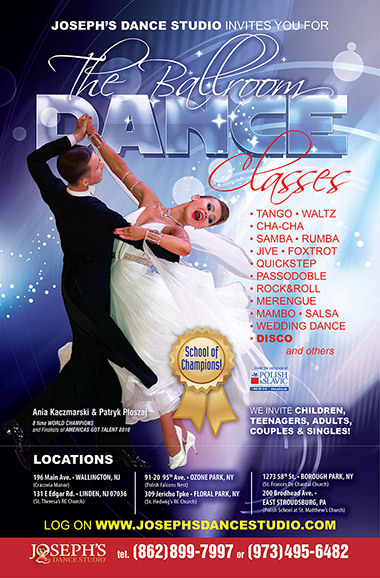 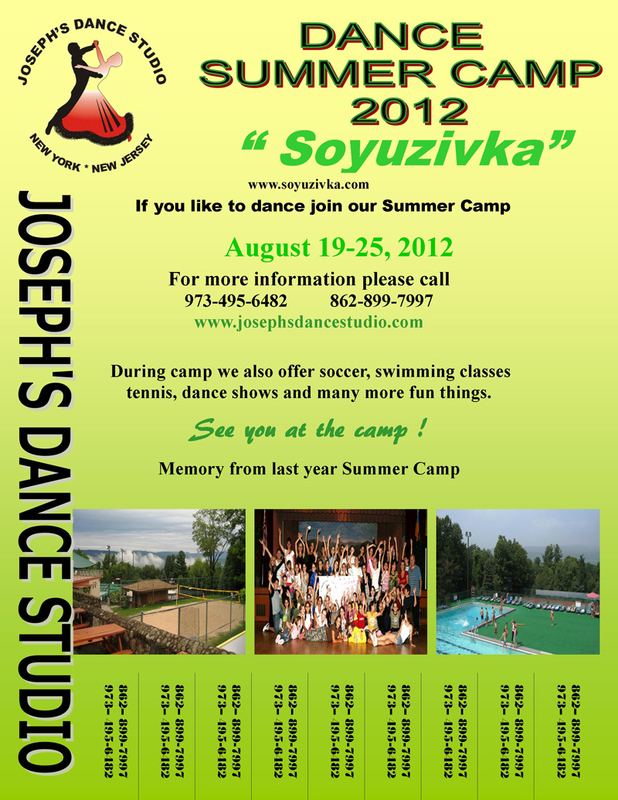 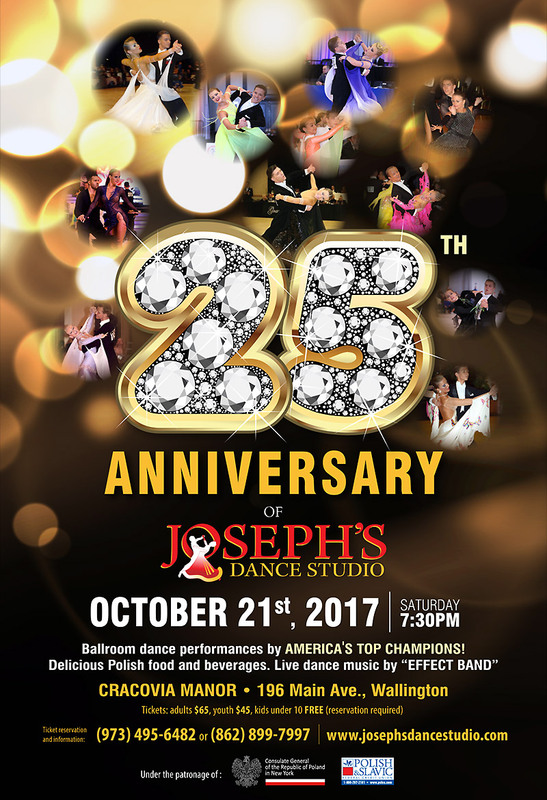 As you well know Dance Camp has become a yearly tradition here at Joseph’s Dance Studio and we are welcoming once again all dancers of all ages and levels to participate in Dance Camp 2011. 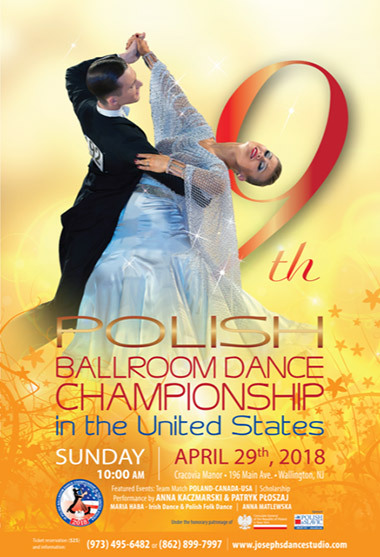 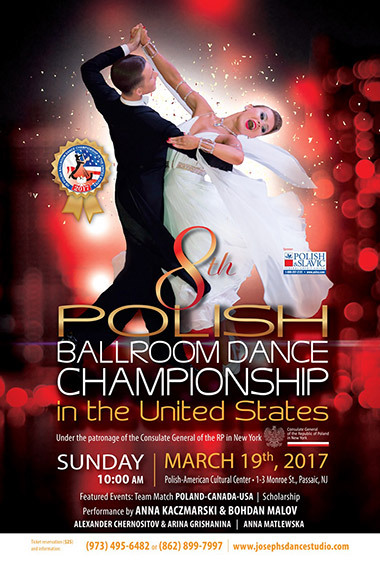 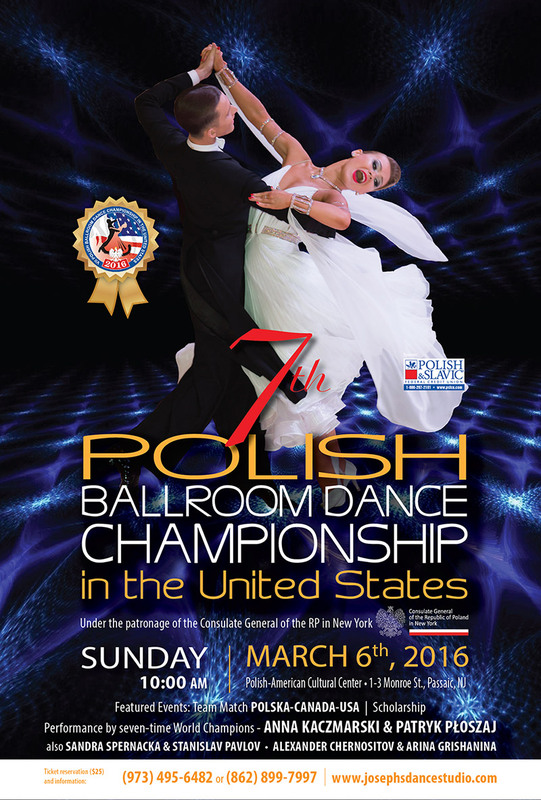 Children who have never danced and are not part of our studio are also welcomed to join us at this spectacular event. 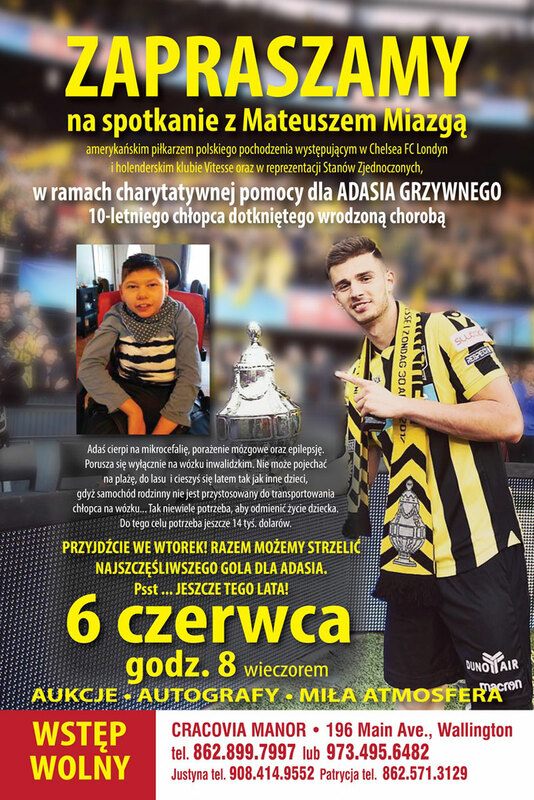 3 polonijne mistrzostwa Ameryki w tańcu towarzyskim pod patronatem Konsula Generalnego RP w Nowym Jorku.